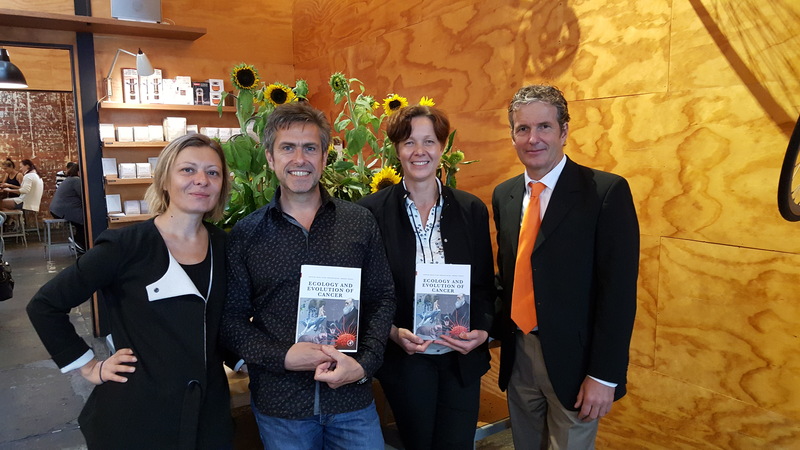 A world-first book combining evolutionary ecology with oncology was launched last Friday by French scientific and technology attaché Anne Rouault. 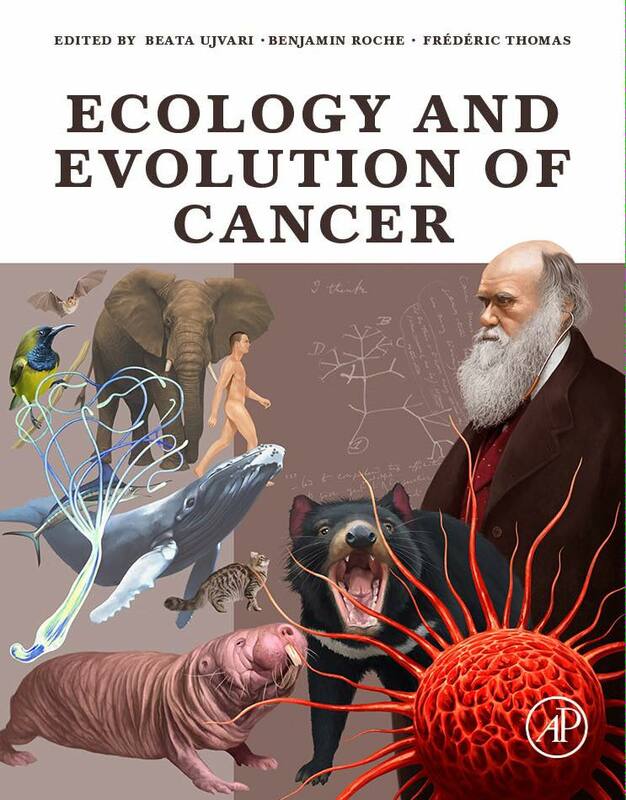 The book Ecology and Evolution of Cancer (edited by Beata Ujvari, Benjamin Roche and Frederic Thomas; cover by artist Eric Pelatan) outlining an exceptional new approach of this terrible disease as an evolutionary and ecological process. According to Dr Ujvari the book was the first to look at using an evolutionary ecology approach with the aim of improving cancer prevention and therapies. The book provides both an introduction to cancer evolution and a review of the current research on this burgeoning, exciting field, presented by an international group of leading editors and contributors. This project is a collaboration between the French research institute, the National Centre for Scientific Research (CNRS), and Deakin University. Want to hear more? Listen to Beata’s interview about the book by Red Symons from ABC Radio Melbourne – Breakfast (scroll to 45min,10s).